It was a night of glitz and glamour at Dhaka Sheraton, amidst fashion luminaries such as Ritu Kumar, Anju Modi, Tootli Rahman, Samuel H, and many, many more! 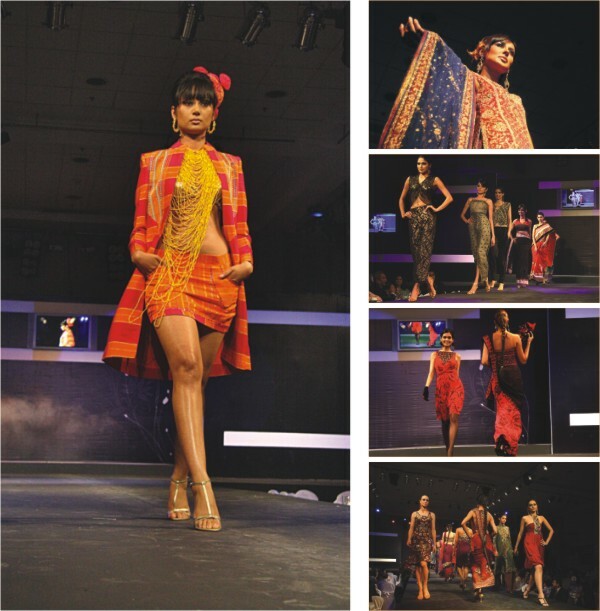 The ramp was set ablaze with creations from the very best names in the glam world. Adding bling to the gorgeous outfits were diamonds from Jagirdar. An event not to be missed! But the best part of it all is the fact that all these exquisite items will be available right here in Dhaka, at ETC Fashion Exclusives in Gulshan!